Buy plot in Cricket County and get the experience of live cricket matches & best international cricket academy in Lucknow. Steve walk cricket academy. 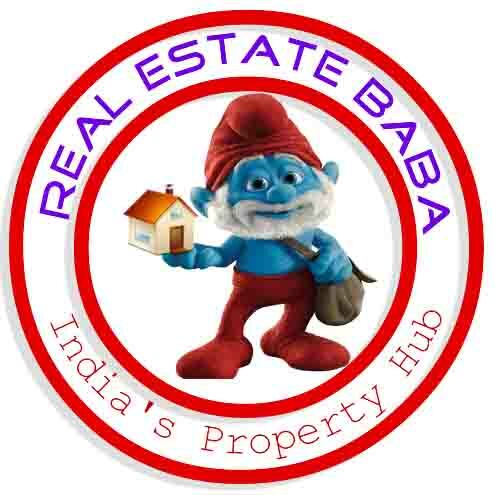 Pre-launch Booking Plot In Cricket County on Mohanlal Ganj To Kanpur Road Lko. ‘Cricket County’ is a brand of integrated townships, first of which is in Lucknow.